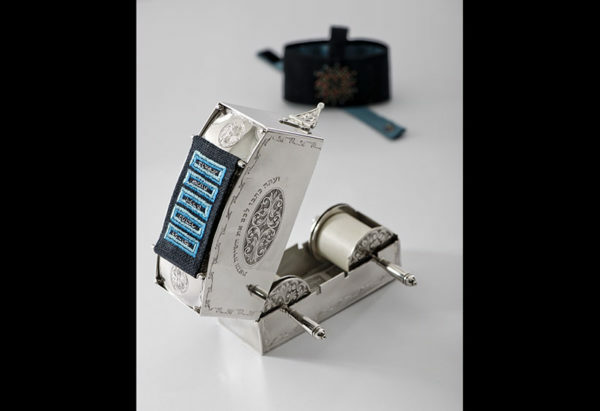 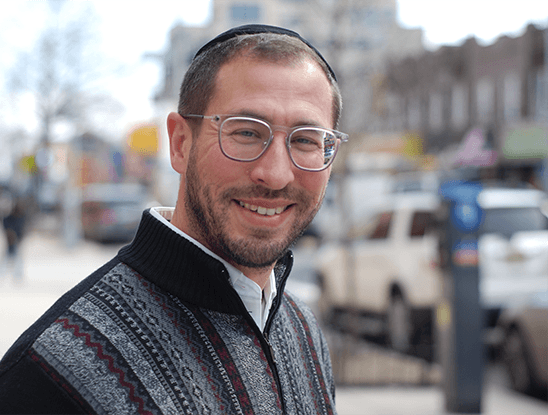 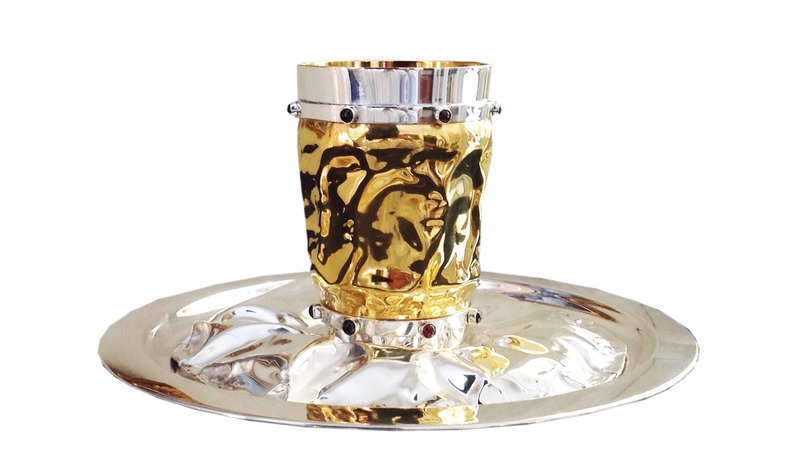 This is the world’s smallest kosher Torah scroll. 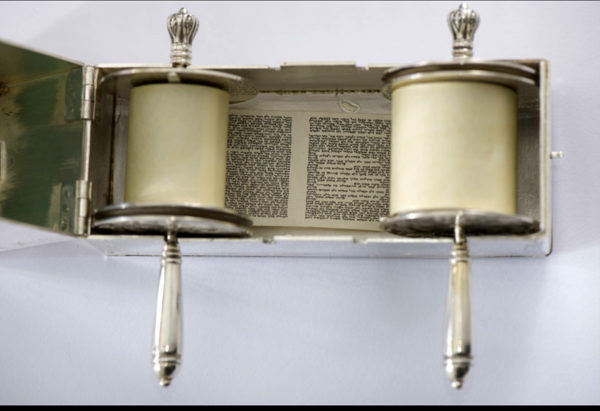 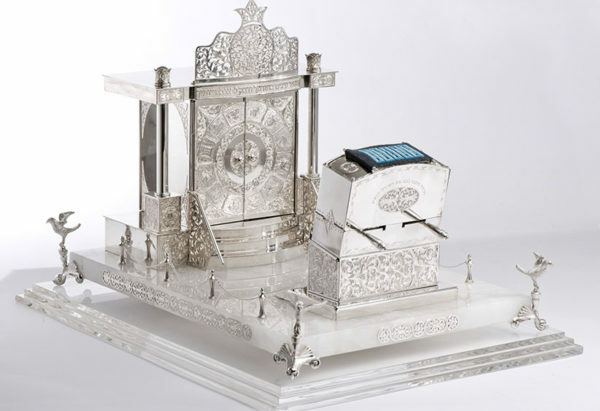 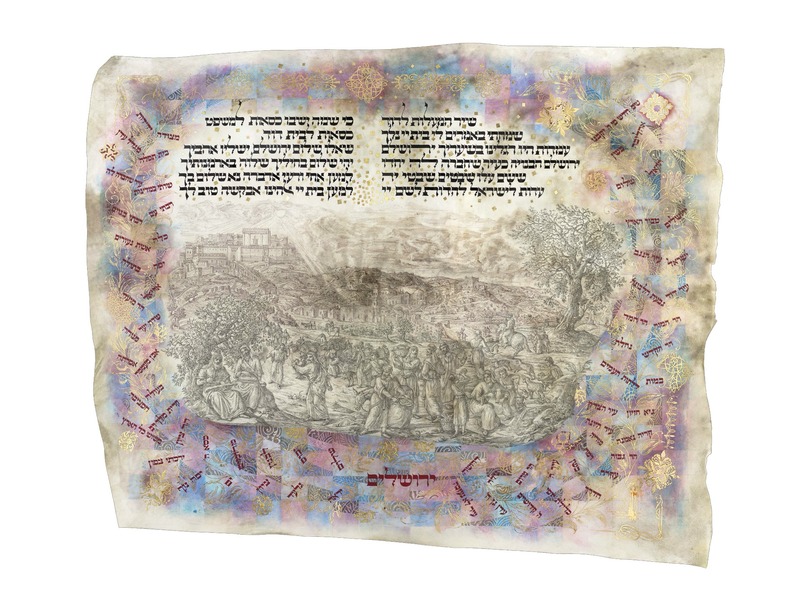 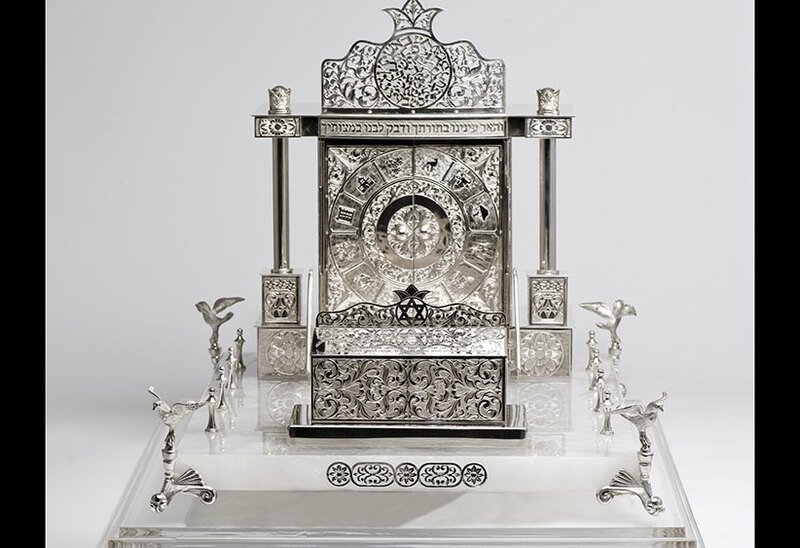 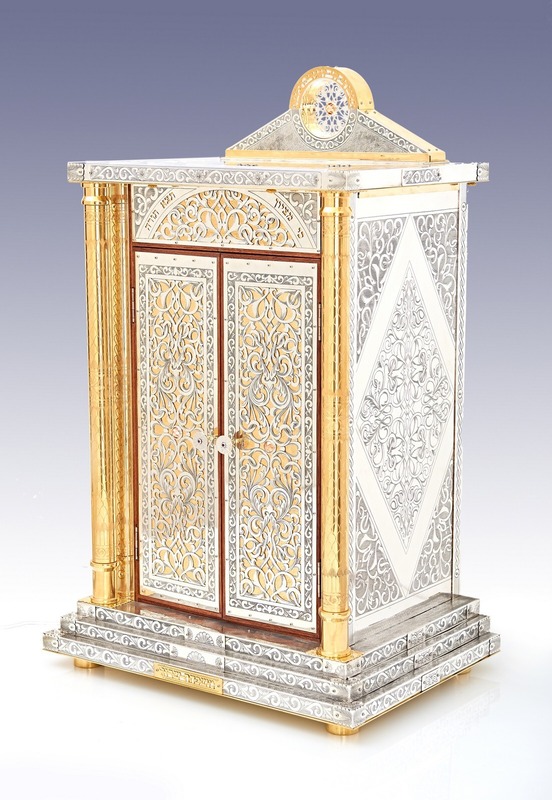 It is hand-lettered on parchment by a scribe, and presented in a silver diorama of the Beit Knesset, or synagogue. 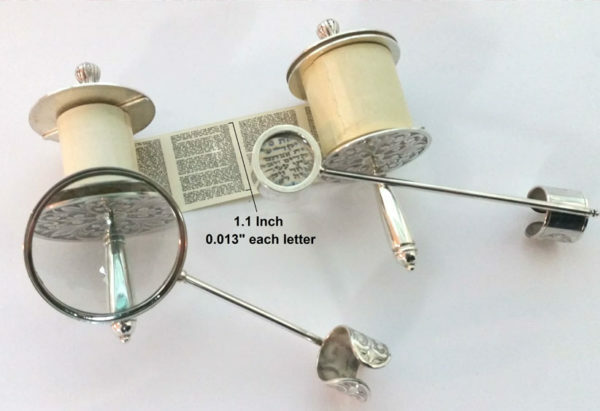 A true collector’s item.